inVeritas has been Baxter Healthcare’s government relations firm for over five years. inVeritas has monitored the legislature and various committees; passed meaningful legislation; monitored drug pricing; and attended the Kidney Disease Commission meetings on a regular basis. 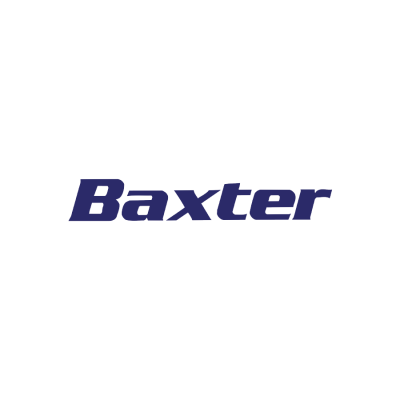 During the 90th General Assembly, inVeritas leveraged its strong relationship with the chair of the Senate Public Health Committee to secure the changes requested by Baxter ensuring patients with end-stage renal disease were considered and included within the law.